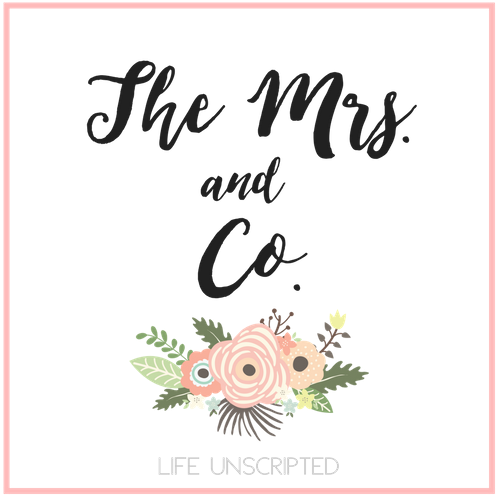 Snuggles and Cuddles - The Mrs. & Co. Since Hudson has arrived we have found that he loves to be warm and cuddly. What baby doesn't, right? We found the best blankets from Kemaily. They are made from soft minky material that I seriously want in an adult size blanket. Seriously. I've partnered with Meg, owner of Kemaily, to give away a $25 store credit to one of my wonderful readers! Make sure you head over to my Instagram page to get entered. Look for the picture of a baseball blanket! He is just so precious!! !